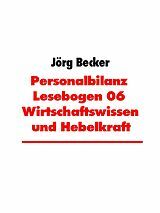 This book introduces the basic techniques and methods used in ethnobiology and ethnoecology. 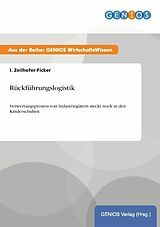 It covers the different qualitative and quantitative aspects of ethnobiology research methods as well as methods from natural and social sciences. Humans represent just one of many species that constitute the planet&apos;s biodiversity. Nevertheless, as the dominant species, humans have been the primary agent of the transformation of natural spaces. Therefore, the study of human interactions, biodiversity, and the environment that surrounds them is a basic tool for understanding the factors that bind human societies to natural resources. Within this context, ethnobiology is a promising discipline that can play a key role as a mediator of dialogue between different academic disciplines and traditional knowledge, a union essential in enabling contextualized and sustainable alternatives to exploitative practices and biodiversity management. Methods and Techniques in Ethnobiology and Ethnoecology introduces the basic techniques and methods traditionally used in ethnobiology and ethnoecology. Comprised of 28 chapters, the book covers the different qualitative and quantitative aspects of ethnobiology research methods, as well as methods from natural and social sciences that will be useful to both beginners and senior researchers. 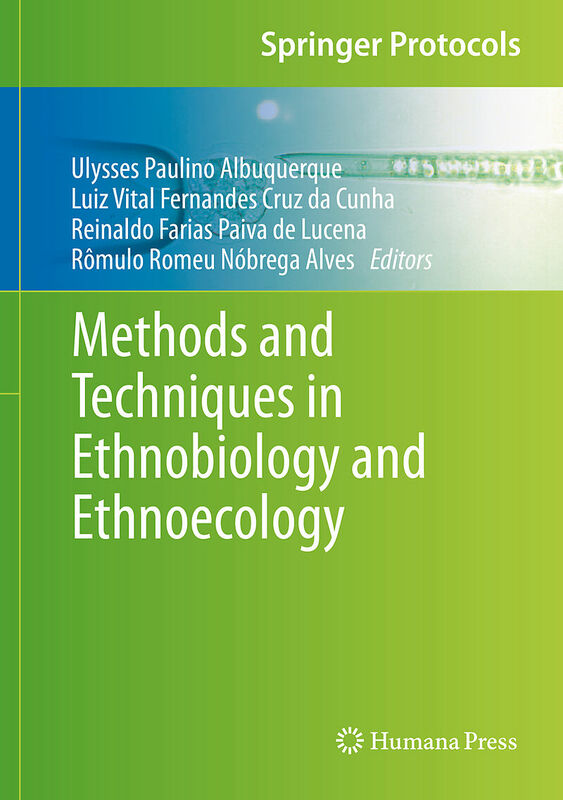 Written by internationally renowned experts in the fields, Methods and Techniques in Ethnobiology and Ethnoecology is a valuable resource for researchers and students interested in ethnobiology. Humans represent just one of many species that constitute the planet's biodiversity. Nevertheless, as the dominant species, humans have been the primary agent of the transformation of natural spaces. Therefore, the study of human interactions, biodiversity, and the environment that surrounds them is a basic tool for understanding the factors that bind human societies to natural resources. Within this context, ethnobiology is a promising discipline that can play a key role as a mediator of dialogue between different academic disciplines and traditional knowledge, a union essential in enabling contextualized and sustainable alternatives to exploitative practices and biodiversity management. Methods and Techniques in Ethnobiology and Ethnoecology introduces the basic techniques and methods traditionally used in ethnobiology and ethnoecology. 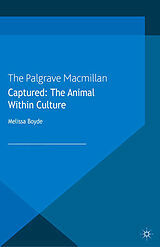 Comprised of 28 chapters, the book covers the different qualitative and quantitative aspects of ethnobiology research methods, as well as methods from natural and social sciences that will be useful to both beginners and senior researchers. 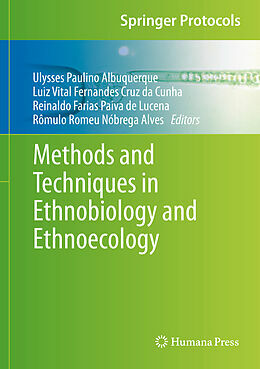 Written by internationally renowned experts in the fields, Methods and Techniques in Ethnobiology and Ethnoecology is a valuable resource for researchers and students interested in ethnobiology.